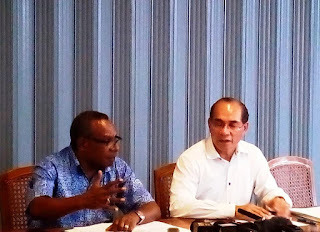 All the members of the PNG Election Advisory Committee (EAC) have resigned due to the fact that they are unable to provide recommendation to the Electoral Commission on the election. 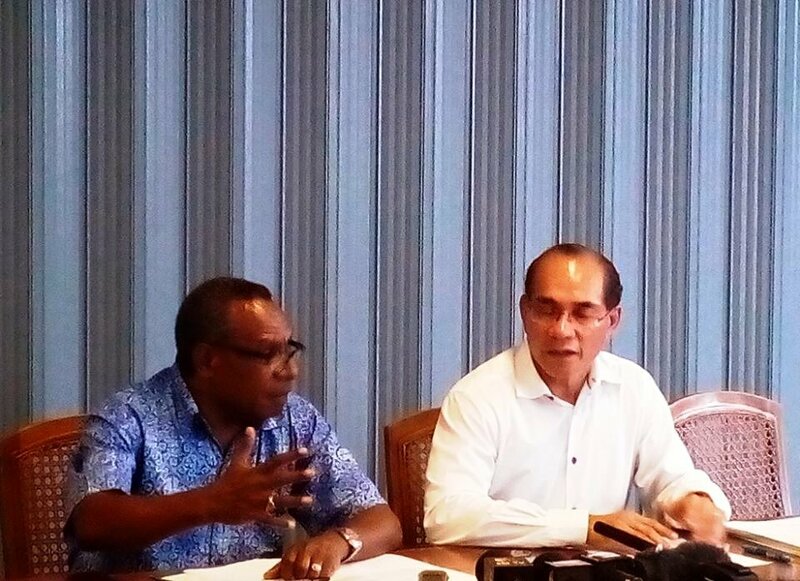 In a press conference this afternoon in Port Moresby, the committee members Mr. Richard Kassman and Professor John Luluaki made it clear that there have been a lack of baseline information on the election for the committee, resulting in the committee not being able to perform its constitutional duties in the election. “We asked for copies of reports noting distribution to electorates, wards, polling stations. We requested copies of reports pre-polling, during polling and post- polling. We were expected to receive summaries pre- counting and now that counting has commenced, regular reporting,” said the committee. It is important to note that the election process comprises four distinct components, firstly preparation, secondly polling and thirdly counting and finally after collating, the Writs are returned to the head of State. Effectively the EAC is prevented from performing its Constitutional duties and roles and ultimately account for its responsibilities. Meanwhile, the EAC was established two weeks to the start of the election; a period which Professor Luluaki said wasn’t enough time to prepare. As such, the Professor said the next time the EAC in the future must be set up six months prior to election to avoid such an incident faced currently.